Csoft Technology's talented and experienced developers delivering the best solution for CakePHP using the MVC controller we provide customized plugin development, attractive design layout Integration, and highly customized development according to your wish. Csoft Technology also provides the highly robust application to develop a range of dynamic web pages based on Agile Methodology to get the very efficient and accurate design. 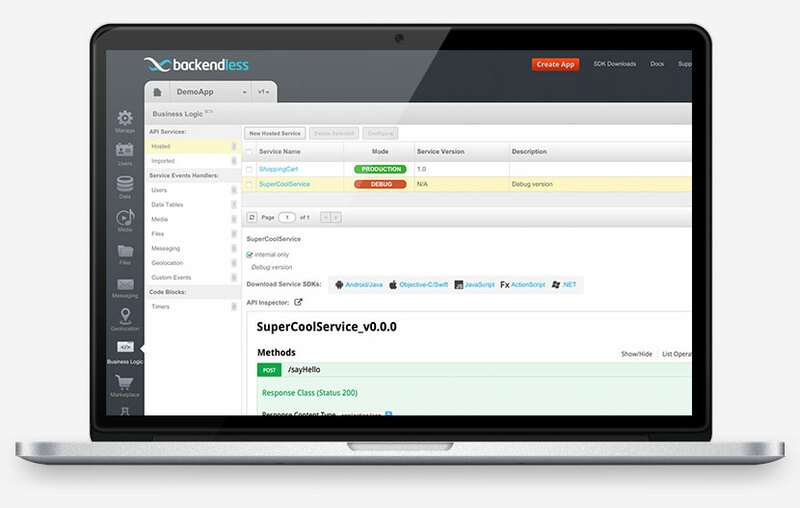 CakePHP is a booming opportunity for developers as it have made the developers task on ease. But the Developers task required as a long journey that need to be offered for the best possibilities for handling its capacity and knowledge of its limitations and advantages to use the best tool at the appropriate needs. 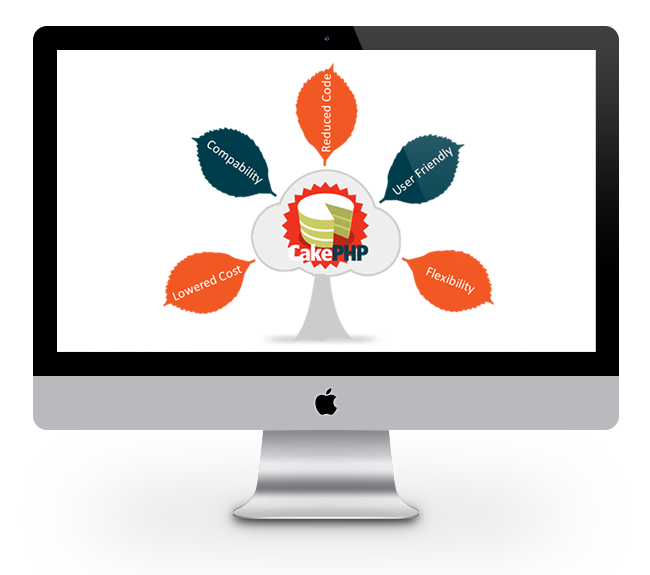 By Hiring the Csoft Technology's Developers for CakePHP you put yourself on an ease for your project to be handled with the right hands. Dedicated developers of Csoft Technology works across the time zones, to accompany the meetings with you which need the fulfillment of critical task that to be done rigorously.